What’s better than a documentary about Mezcal accompanied by free-flowing Mezcal and Oaxacan antijitos (street food dishes, if you will)? Probably the setting – which will be the iconic La Guelaguetza in Koreatown. 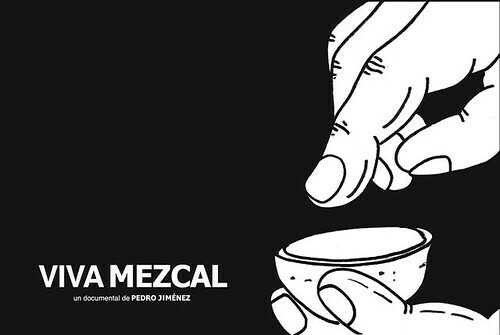 Viva Mezcal, a film directed by Pedro Jiménez, addresses the current state of the Mezcal industry, complete with interviews from biologoists, agronomes, ‘maestros mezcaleros,” researchers, distributors, bartenders and experts. Following the film, tasty treats by Chef Rodolfo Castellanos will accompany a Mezcal tasting.